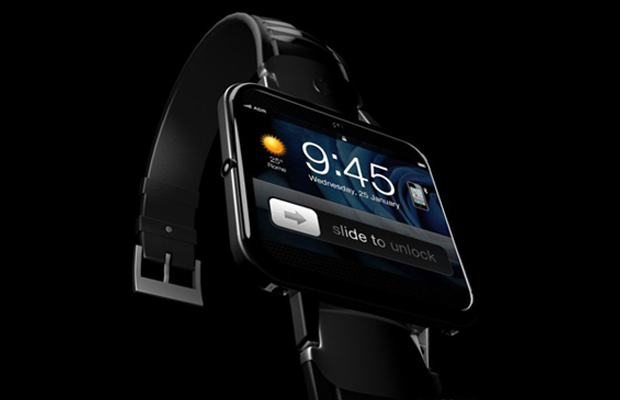 ADR Studio has developed some incredible Apple concepts from its iCam camera prototype to the first-gen iWatch. 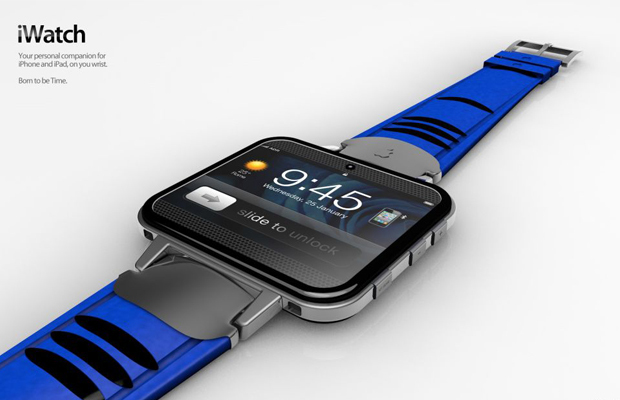 Creator AntonioDeRosa12 went to work on a second rendition of the digital timepiece, which connects to the iPhone or iPad via wi-fi and Bluetooth connectivity. 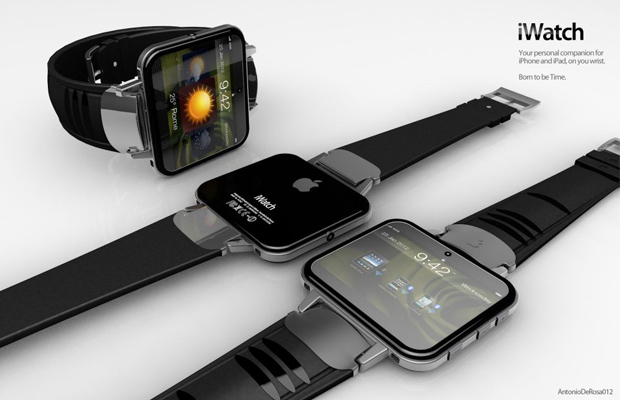 From a far, the iWatch 2 looks nearly identical to an iPod Nano with an additional wristband. But it’s far from the multimedia device, sporting a slim profile surrounded by an aluminum chassis, polycarbonate body frame, and PK2 Kevlar insert. How Droid RAZR-like. There’s the option to choose from five different bracelet colors, each with its own polycarbonate insert. Judging by the images, we could also be looking at a new operating system (presumably iOS 6). One thing for sure is that the concept still utilizes Apple’s slide-to-unlock function. Media playback is most likely guaranteed as well. Other standout facets on the design include a weather forecast feature, RSS reader, front-facing camera, LCD projector, and 32GB of internal memory. Looks like the Motorola MOTOACTV could have some competition ahead of it, that is if the concept ever went into production. You think Apple’s working on its own version? Who knows. 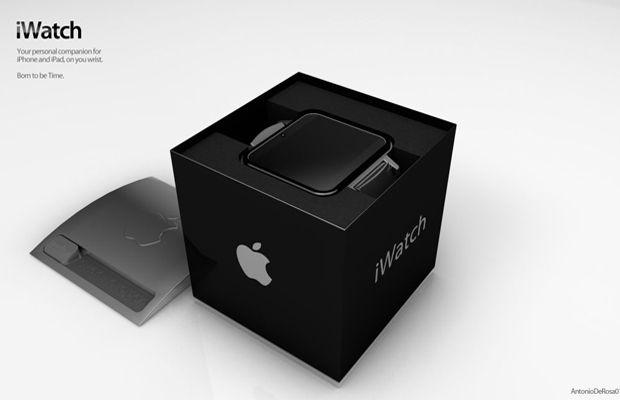 Check out a few other screenshots of the iWatch 2 and its chic packaging below. Dope work ADR.